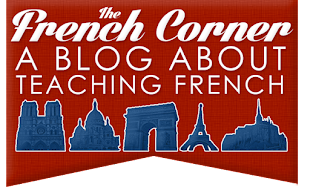 The French Corner: I "Wordled" the French Corner! 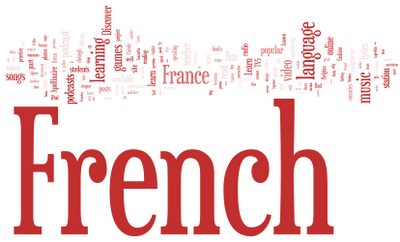 I am really fascinated by this new tool called Wordle that everyone (and I mean everyone) is talking about! Basically, all you do is copy/paste a block of text into a box and a list like the one I created above shows up, showing you which words are the most common. 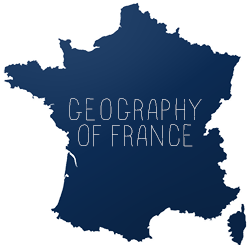 I didn't need Worldle to tell me "French" is the most commonly word on this site (even more than "and" or "I"), but I found the design of my finished product so pretty, I made it the backdrop of the header graphic! Of course, I messed with the colors in my graphics program so it would match the site. You can customize the font, layout, color scheme, and lots of other attributes of your wordle. A lot of language educators are brainstorming how useful this tool could be. Read what Isabelle over at "My Languages" and Lisa over at "¡Vámonos!" had to say about it recently. And to all my American readers...Happy Independence Day! !